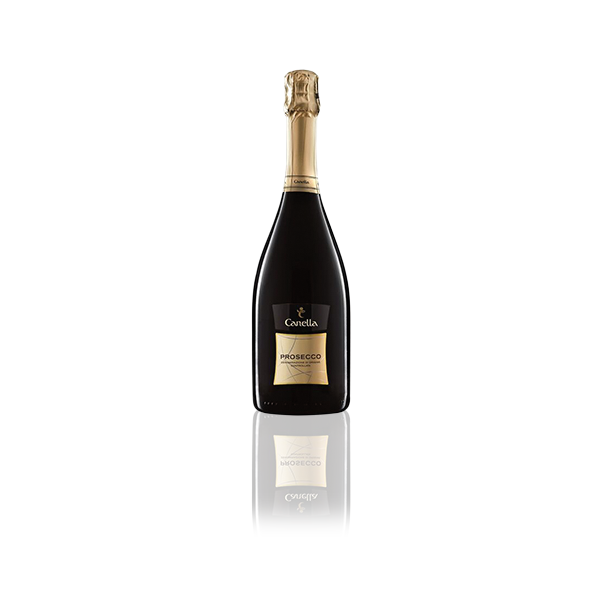 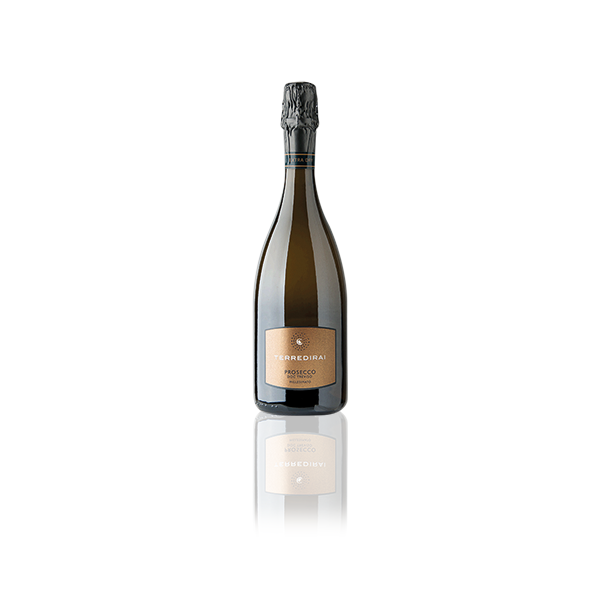 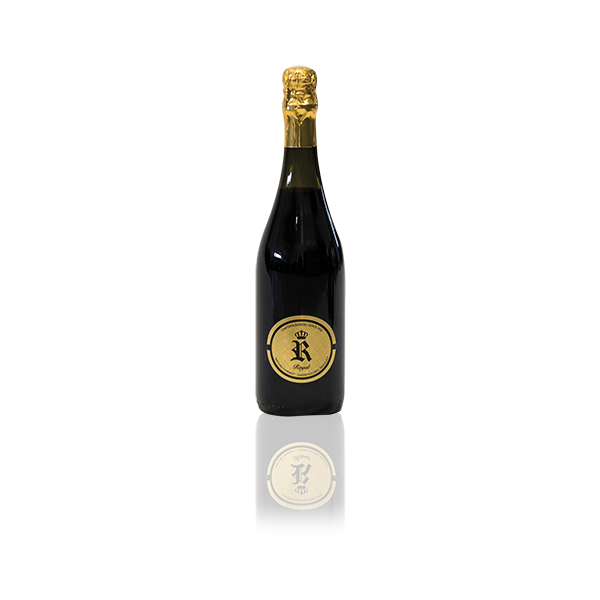 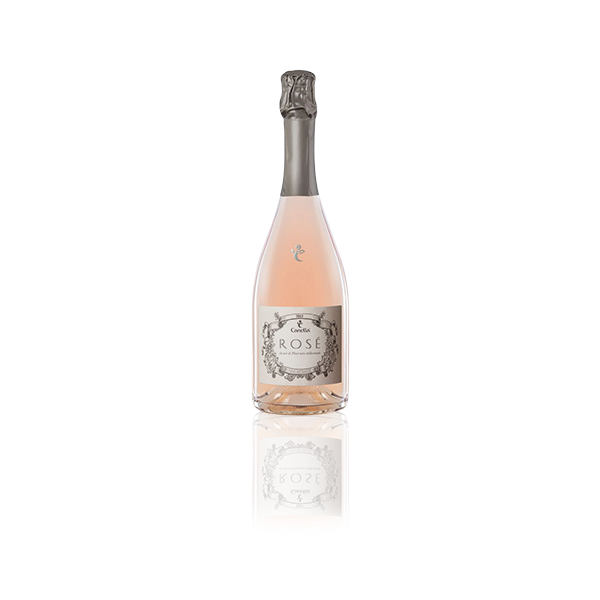 Tasting: An elegant prosecco with persistent perlage. 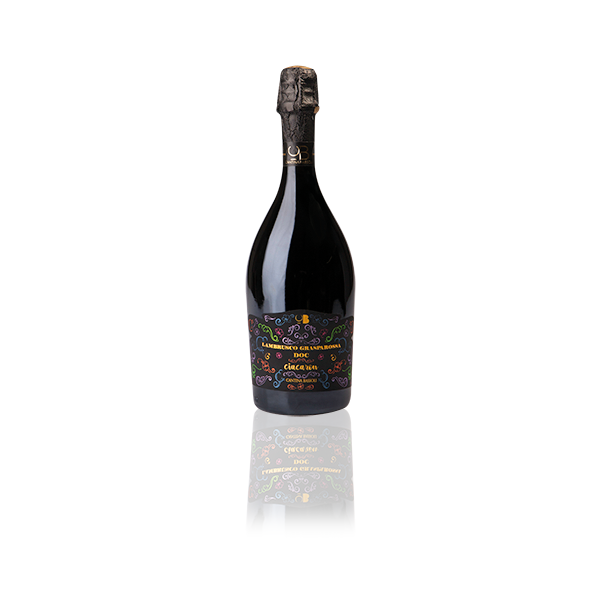 Aromas of blossom, green apple and apricots. 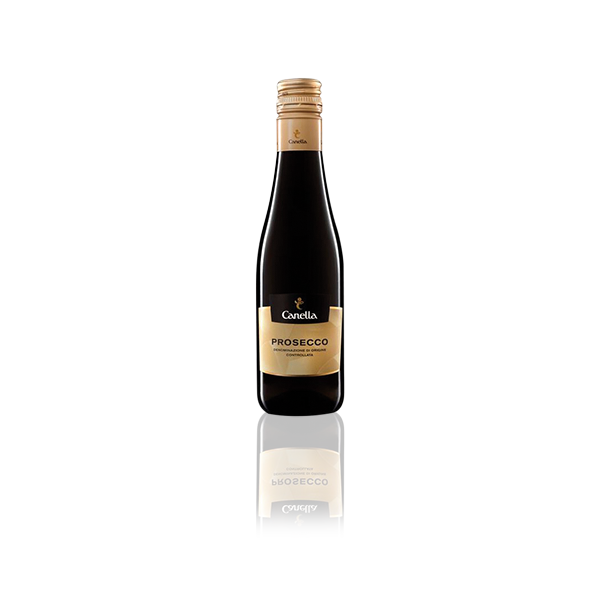 Soft and crisp with a balanced acidity.